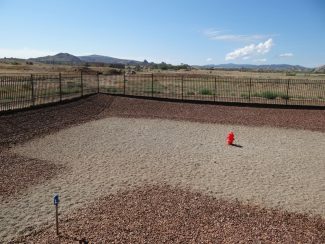 6500 square foot Hassayampa Canine Resort & Spa. 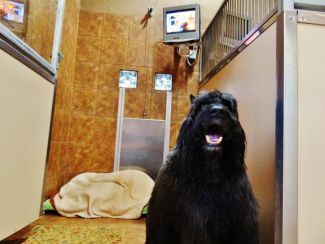 to have a veterinarian on staff and is only a phone call away. 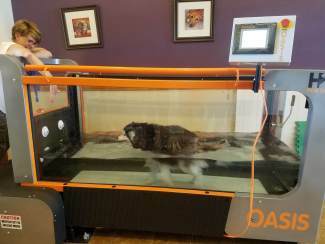 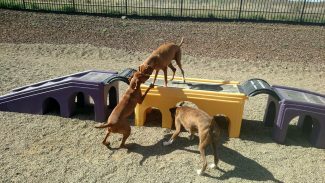 Hassayampa Canine Resort & Spa! 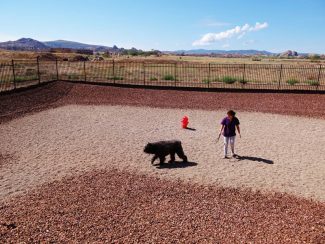 Prescott's PREMIER dog boarding, training, and day care facility, the Hassayampa Canine Resort & Spa invites your dog to enjoy a first class resort with unprecedented care unlike any dog boarding facility in Arizona. 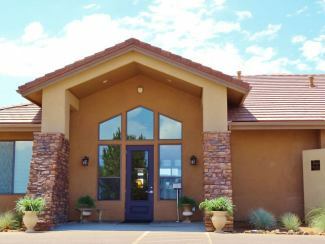 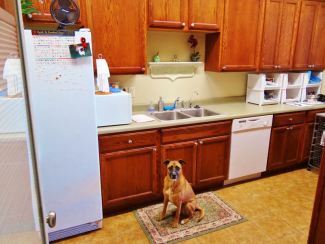 The Hassayampa Canine Resort & Spa is Prescott's FIRST upscale, full-service dog boarding and kennel facility. 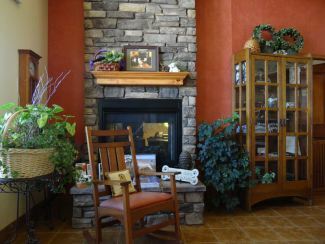 The breath taking Granite Dells surround the beautifully landscaped 6500 square foot facility. 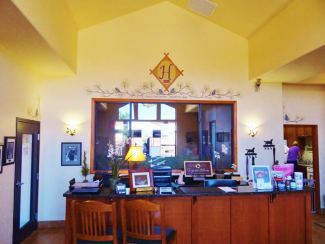 Hassayampa Canine Resort & Spa is designed to meet the unique needs of discriminating owners and their dogs. 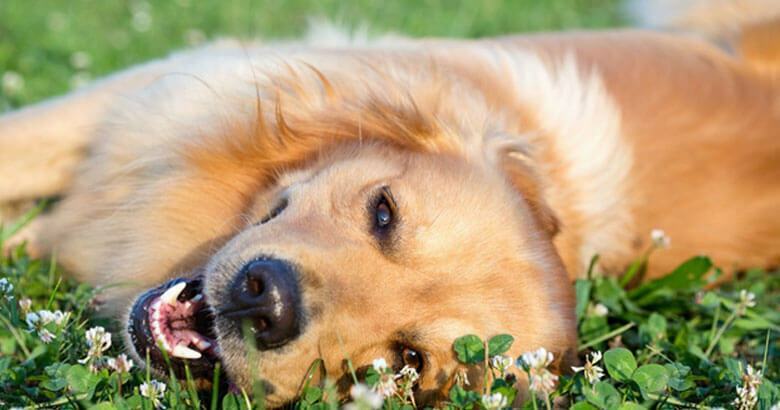 Our focus is on your dog's confidence, curiosity and comfort in a caring and hygenic setting. 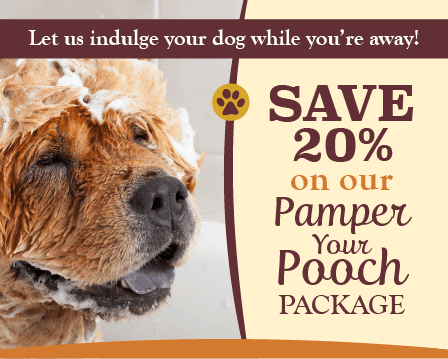 Save 20% and let us indulge your dog while you’re away! 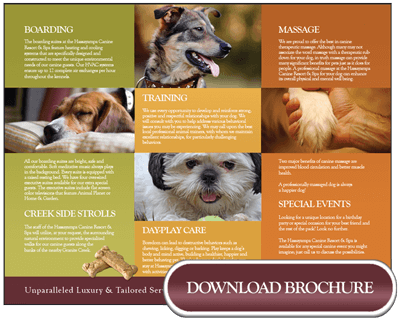 With the Pampered Pooch Package, your dog is going to look and feel amazing after coming to stay with us.